Recently, the Raleigh News & Observer took an in-depth look at Avalaire, saying the premier North Raleigh development is a sign that the luxury housing market in the Triangle is gaining strength. Avalaire developers Mark MacDonald and Pablo Reiter were interviewed for the story, which notes that at 160 acres Avalaire is “one of the few remaining sites of its size in North Raleigh.” New, custom luxury homes are so rare in North Raleigh, MacDonald says in the article, that most buyers are forced to look well outside of Raleigh, in northern Wake County, if they want homes above $1 million on expansive lots. “I think these buyers want to be closer in and have the amenities that Raleigh has with shopping and dining and being able to get on Interstate 540 easily,” MacDonald said. 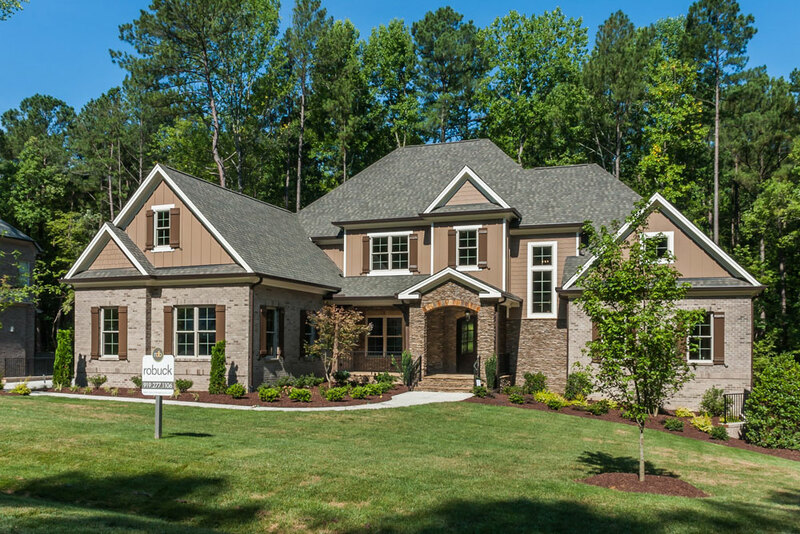 Rex Bost of Bost Custom Homes was also interviewed for the story, saying that there’s now pent-up demand for custom homes and large lots in the Triangle. “There just haven’t been any new neighborhoods hitting the market in quite some time,” Bost said. To read the full story about Avalaire, click here.